Taking The Charge Podcast Episode 65: Os Davis of BallinEurope and Dave of heinnews talked FIBA Europe Player of the Year and Young Men Player of the Year awards and Euroleague. 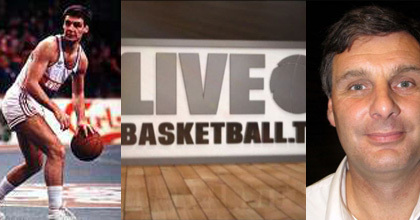 The interview was with Paul Stimpson from FIBA TV and we discussed Livebasketball.tv. News: Johannes Lischka maybe returning to action this weekend a month after having a tumor removed from his head, FIBA Europe Player of the Year and Young Men Player of the Year awards, Euroleague.